Accessorizing is the fastest and surest way to glam up any outfit, be it with a belt some jewelry. 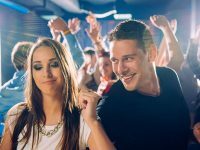 Of all the jewelry pieces, we think that the earrings are most noticeable, simply from the fact that they’re always in full view. Combining the right earrings to go with your chosen outfit can be tricky sometimes, and we always lack that pair that will make the perfect wardrobe combo. Unfortunately, new earrings aren’t always in our budget. 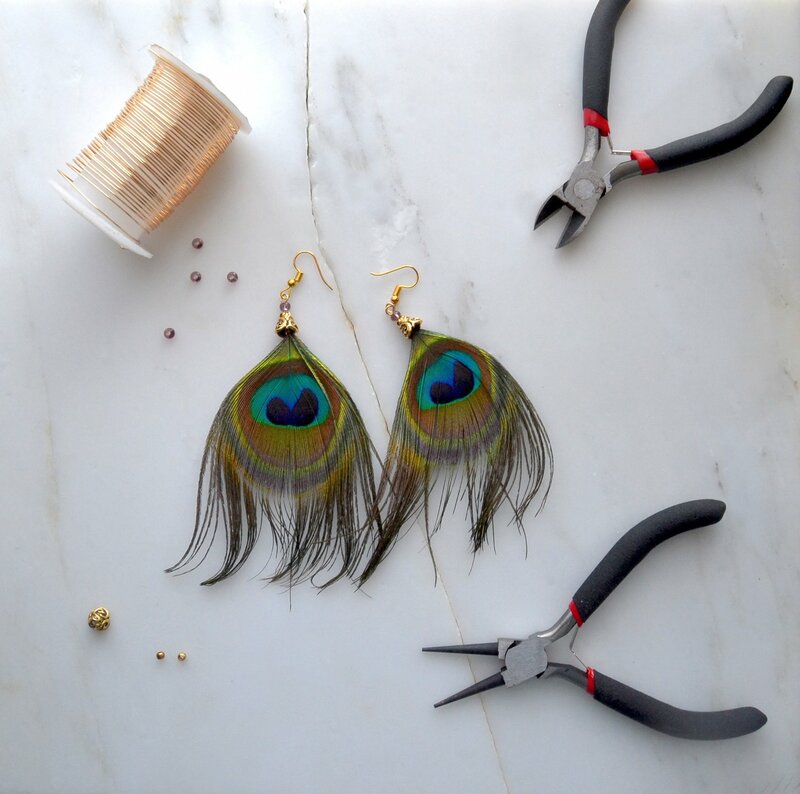 Luckily for you, earrings are the easiest jewelry you can make yourself, no matter what your crafting skill are. 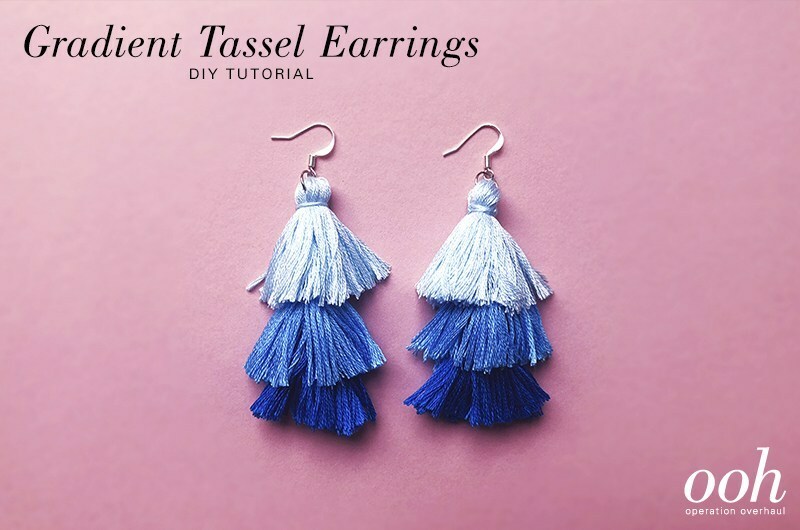 Just make sure you have enough earring hooks and a few other materials and you can make yourself a pair of earrings for any and all occasion without breaking the bank. 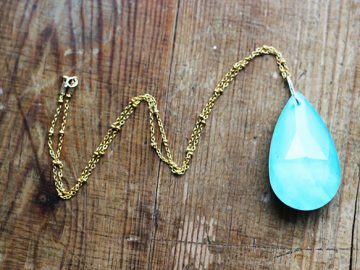 Check out what we’ve selected for you and your next jewelry making project. Fluffy and cheerful, we all need a pair of these pom-pom earrings, if for nothing else than just for the fun of it. 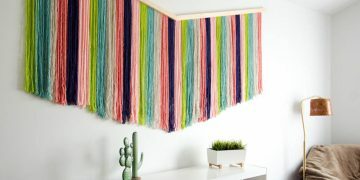 They are trendy and colorful and you can make them in minutes with some yarn and earring hoops. No one would ever guess that these elegant looking black and old earrings are actually green. Why? Because they’re made from plastic containers. 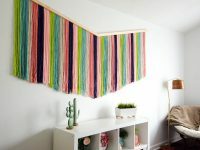 You don’t have to make triangles, you cut out whatever shape you want and follow the rest of the steps, and you can have a not one, but as many pairs of new earrings practically for free. 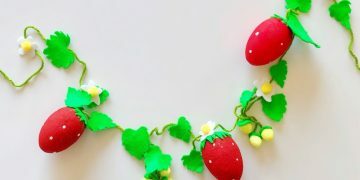 Quilling is a calming and cute little hobby, always ending in wonderful intricate art. 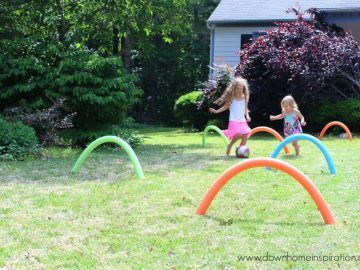 If you’ve tried it, you know just how versatile a piece of the paper strip can be. 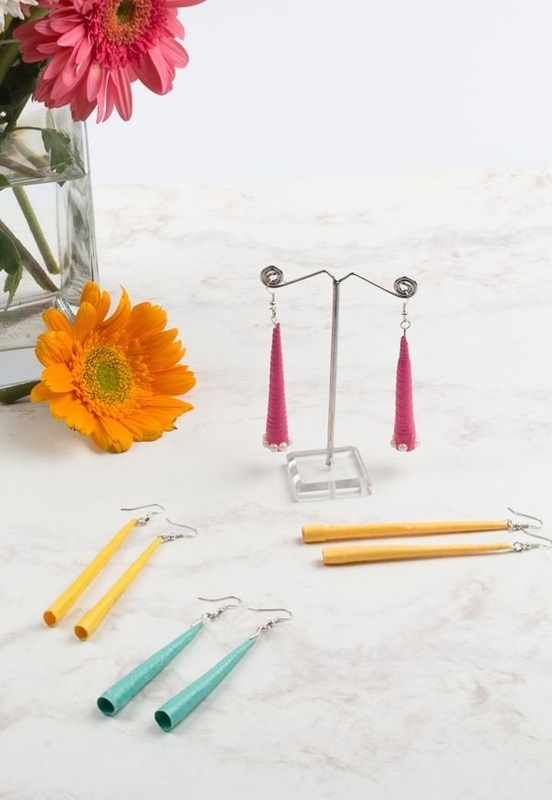 Now you can expand your quilling technique to jewelry making, by trying your hand at these bright-colored tube earrings. 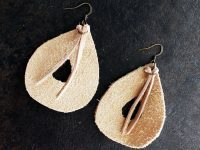 Earrings should be lightweight even when they are on the chunkier side, which is why leather is often used for homemade earrings. These lovely teardrop earrings manage to look light and delicate in both material and shape, yet they create a big statement. Every time spring and summer come along we feel refreshed and full of joy, if not a bit silly. 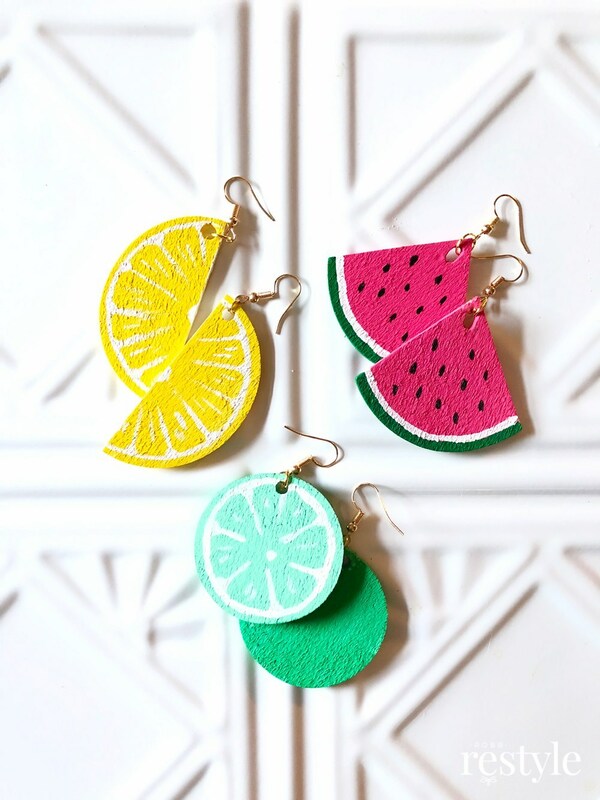 So, why not show off that fresh playfulness with a pair of earrings shaped like fruit slices? 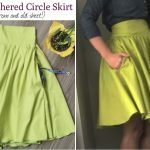 You’ll love them and look great with them on. Tassel earring are just gorgeous, with their bounce and flow, carrying a certain amount of elegance. 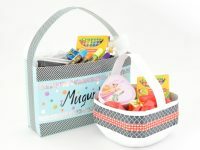 You can find them at any jewelry shop, but you can also make them pretty easy with some colorful embroidery thread. 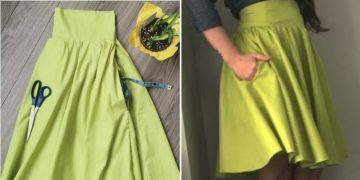 The added bonus is that you can combine them in any color scheme to match your favorite outfit. 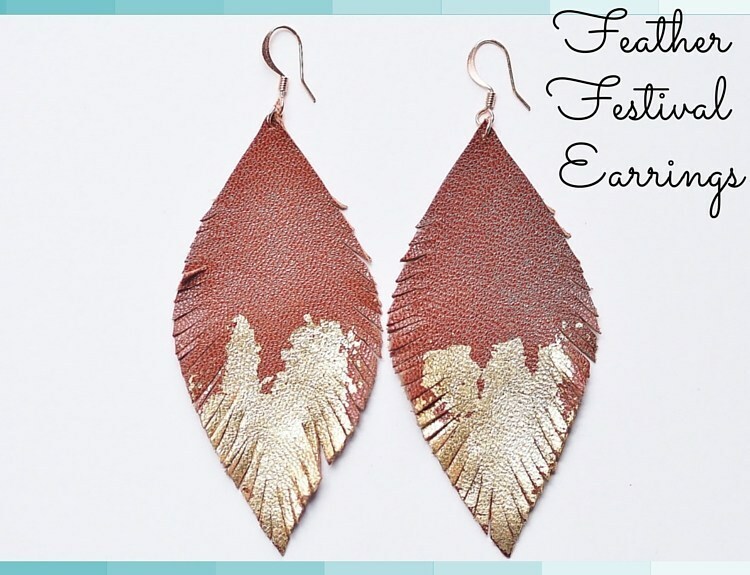 Like we mentioned before, leather is a common material for handmade jewelry, and if you thought that the teardrops aren’t exactly your style, then check out these feather-shaped earrings with a dash of gold color. 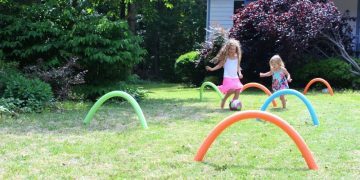 They are easier to cut at least and are perfect for parties. 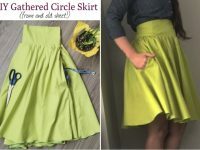 Want to go in full recycling mode and show it off? Then you will love making these bottle cap earrings. 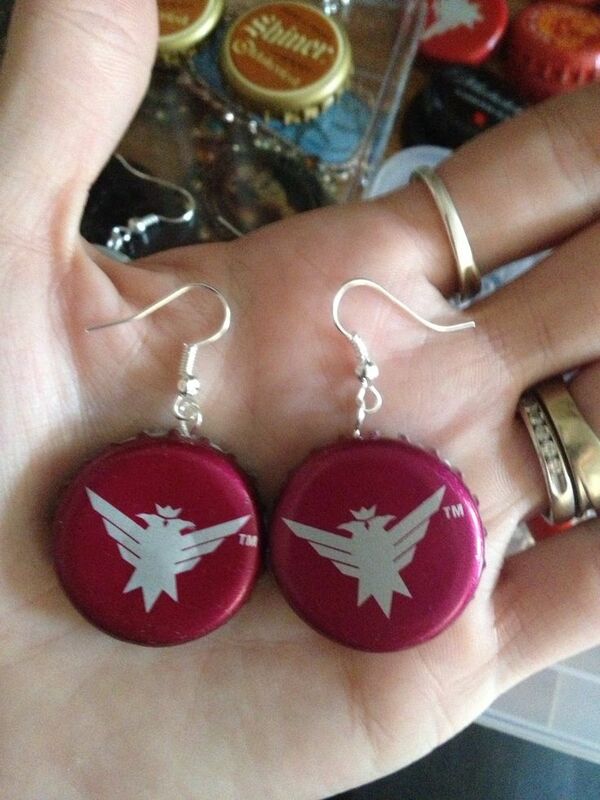 Just keep two bottle caps of your favorite drink, put some earring hooks and you’re done. 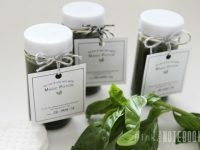 Trendy and eco-friendly. Instead of making jewelry from scratch you can always opt for getting some jewelry blanks and customize them to your liking. 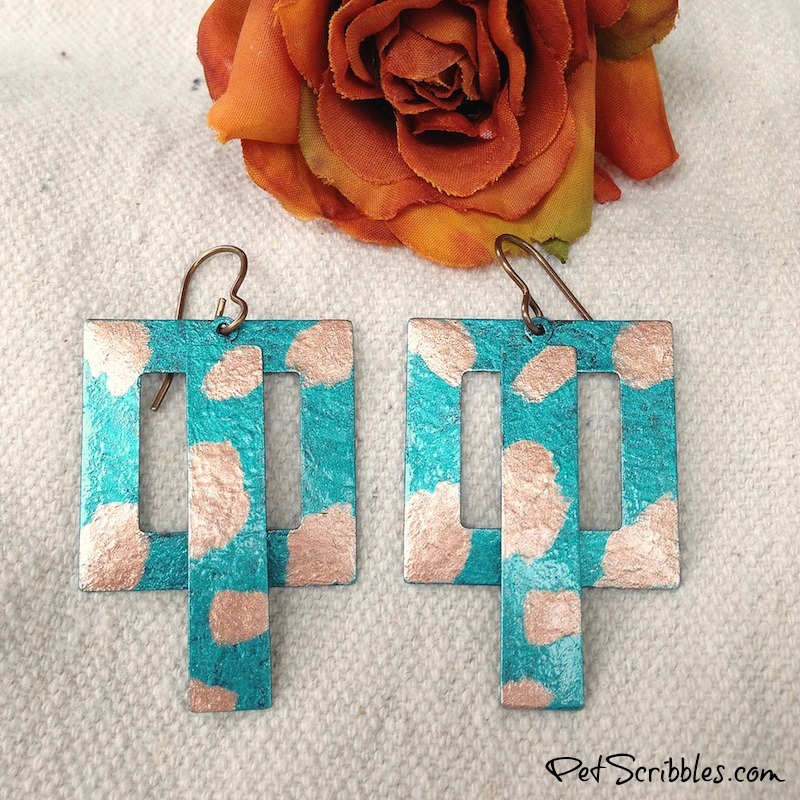 Like these squared jewelry blanks paired together and drawn with metallic paint. 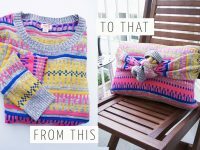 From simple to fashionable with barely an effort. 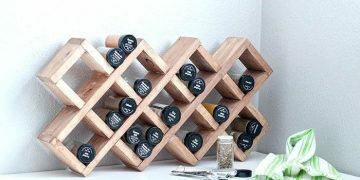 Have you ever noticed that wine corks look like wood in a way? 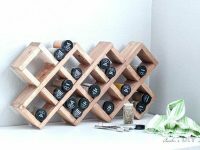 You can use that to create your very own warm wooden jewelry without actually getting wooden beads. And you can also play with the shapes a bit, so get yourself a cork and a knife and have fun. 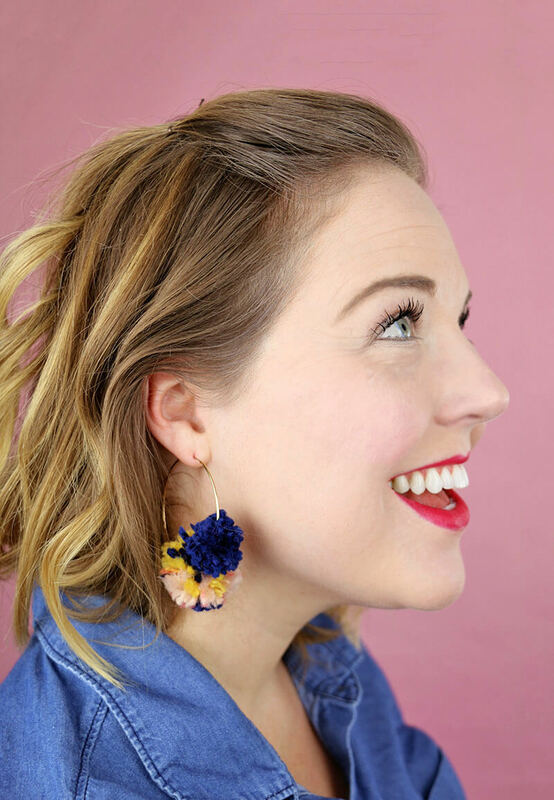 Nothing screams elegance more than a peacock pattern, and if you happen to get your hands on some genuine or even faux peacock feathers than you must try making these beautiful peacock feather earrings. They look and feel amazing. 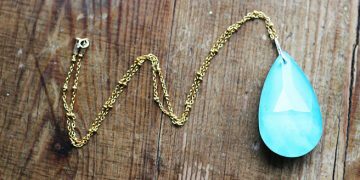 Some jewelry trends aren’t meant to last long and don’t stick around more than a season, yet you still want to add them to your collection and hate throwing them out once they’re no longer fashionable. 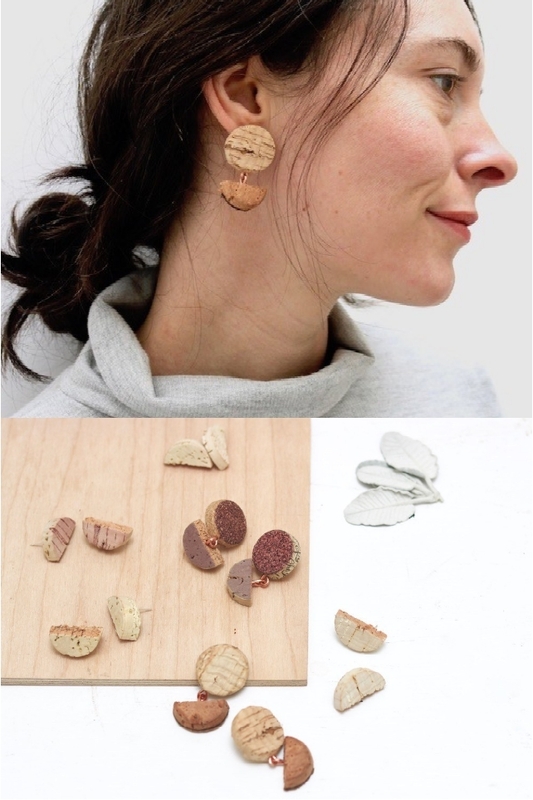 Well, there is a solution for such cases, like these very trendy and colorful earring made from paper. You won’t regret throwing them away once you’re done wearing them for sure. 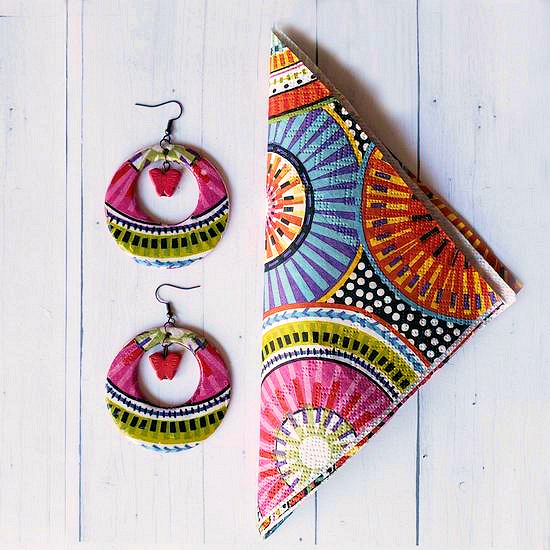 The very colorful earrings with elaborate patterns usually have a higher price tag. 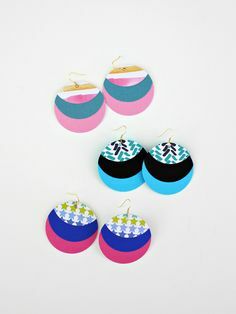 Now, you can have as many earrings with unique patterns, by updating your boring monochrome earrings with a bit of glue and a colorful napkin. Simple, yet chic. 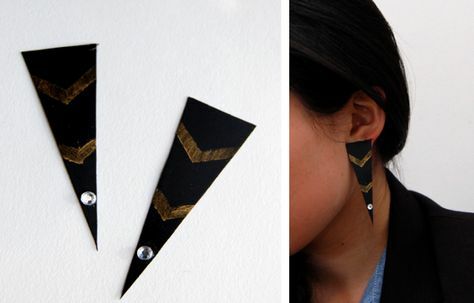 That’s all the DIY earring ideas we have for you for now. 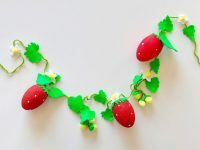 We hope you like them enough to give them a try or at least we’ve managed to create a creative spark on how you can make your own jewelry pieces. 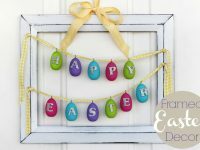 Have fun and we’ll be looking forward to your ideas and thoughts in the comments.